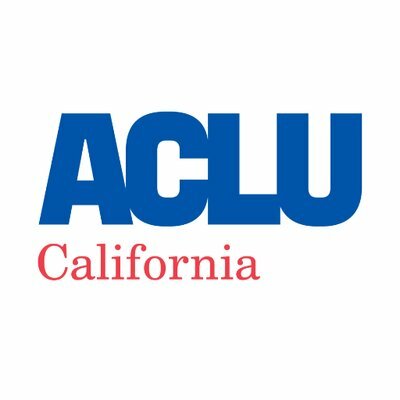 For nearly 100 years, the ACLU has been our nation's guardian of liberty, working in courts, legislatures, and communities to defend and preserve the individual rights and liberties that the Constitution and the laws of the United States guarantee everyone in this country. Freedom of the Press Foundation protects and defends adversarial journalism in the 21st century. They use crowdfunding, digital security, and internet advocacy to support journalists and whistleblowers worldwide. The Church for the Fellowship of All Peoples is an interfaith, interracial, intercultural community of seekers dedicated to personal empowerment and social transformation through an ever deepening relationship with the Spirit of God in All Life.